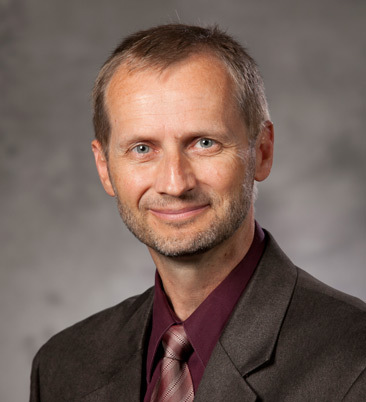 Ken Rogerson is the faculty lead on the DukeEngage program in Kochi, India, which is facilitated by a volunteer sending organization, Global Vision International. GVI has announced that Duke University Professor Kenneth Rogerson has been selected as an inaugural sustainable development fellow for 2018. These fellowships are awarded to academic specialists who can advise and assist with social development and environmental conservation programs, as well as take initiative in the form of providing impact driven solutions to community-wide problems within their respective research hub of choice. Over the course of the fellowship, which will last one calendar year, Professor Rogerson will perform multiple site visits, work in collaboration with local community members, gain access to selected collaborative data sets for review, analysis, and co-authored publication, as well as have joint author/editor rights on all research papers developed. To learn more about GVI’s fellowships including focus areas and other duties, please visit https://www.gviusa.com/fellowships.